One of the many issues of freelance artists and creatives is the administrative work that comes with getting paid for projects, which inevitably leads to filing taxes (and that’s not even where it starts as you’ll first have to register with several government offices before you can issue receipts). Oftentimes, you learn along the way while doing a lot of back and fourth just to make sure you’ve got all your requirements right. The easier way is to simply get yourself an accountant who can manage everything—but it still pays to know what’s going on. 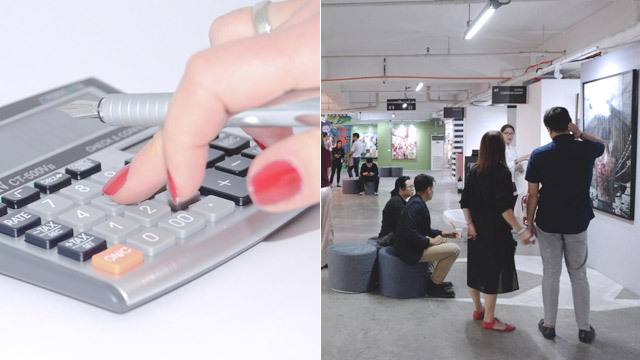 If you’re interested in learning the basics about taxes, drop by one of the many talks at the 2019 Art Fair Philippines happening from February 22 to 24 at The Link Carpark in Makati. “Tax 101: Taxes for Artists and Creatives” is a panel discussion happening on February 22, Friday, during which Atty. Anton Bengzon, Atty. Rommel Santiago, and Atty. BJ Palattao will explain how to properly go through the legal motions. Of course, the star of the show are the artworks themselves. 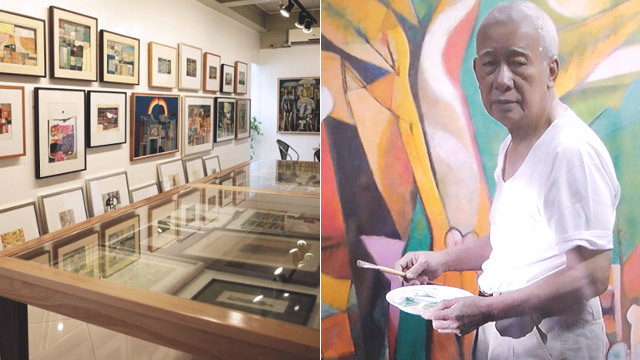 Expect floors of The Link to be full of works by internationally-acclaimed artist David Madella, the late legendary CCP curator Ray Albano, and Patnubay ng Sining at Kalinangan awardee Mauro Malang Santos, among others. Tickets are at P350 a day and can be purchased online. 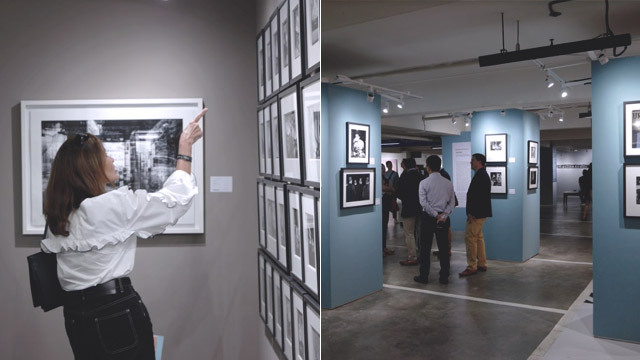 For more details about the 2019 Art Fair Philippines, visit their website.